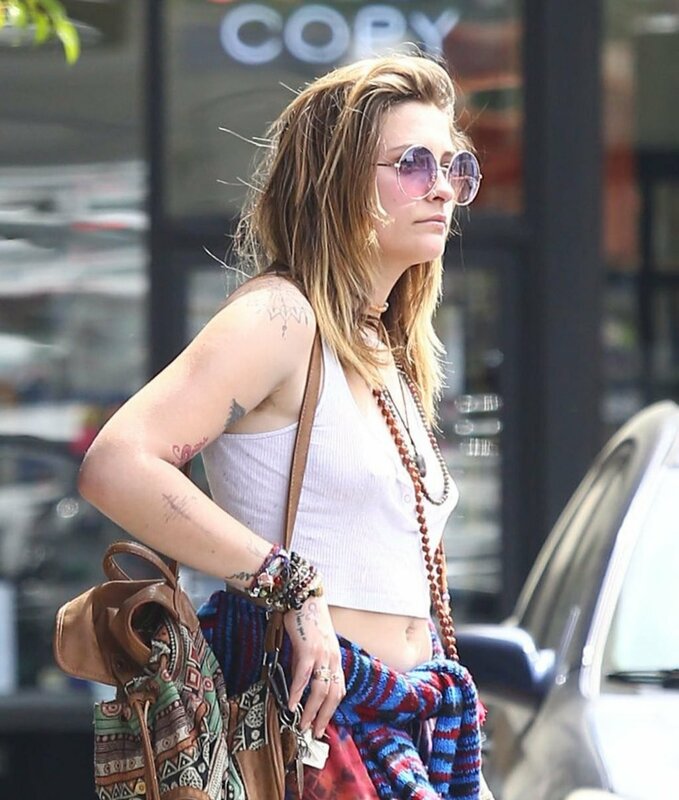 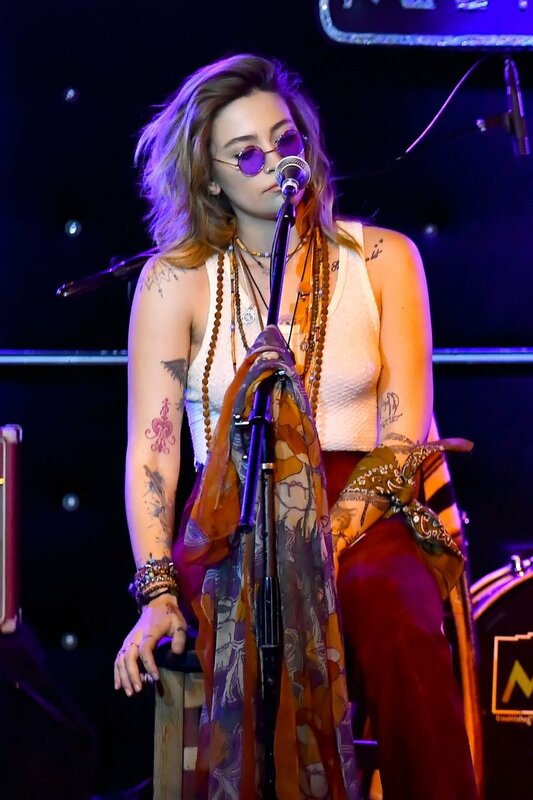 Paris Jackson looks lovely with no makeup as she goes solo for a trip to the smoke shop on the Sunset Strip in Los Angeles, CA after recently celebrating her 21st birthday, 04/08/2019. 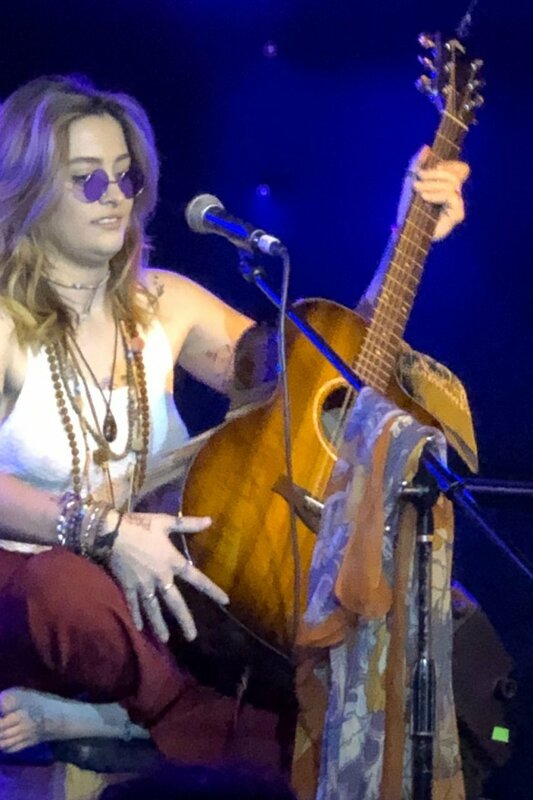 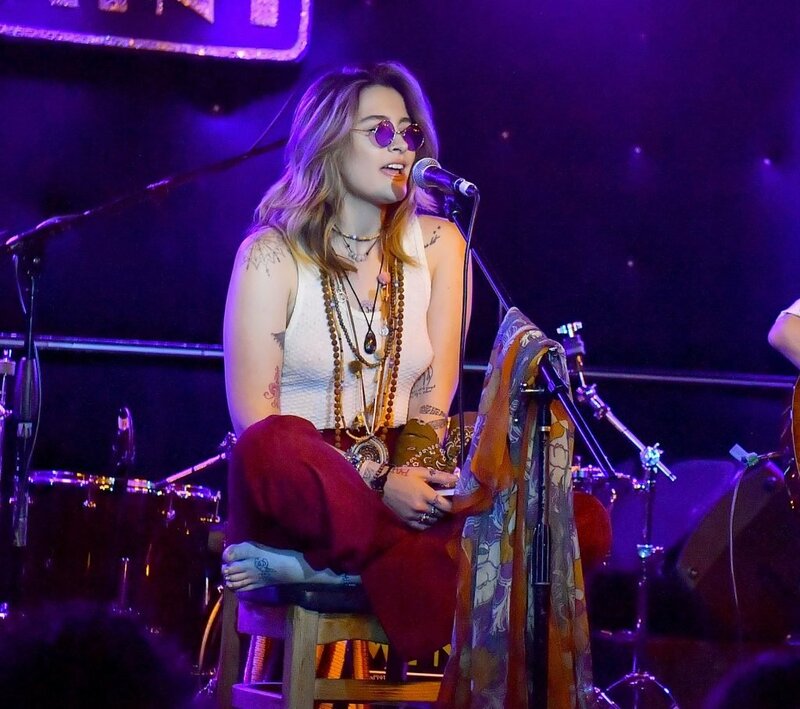 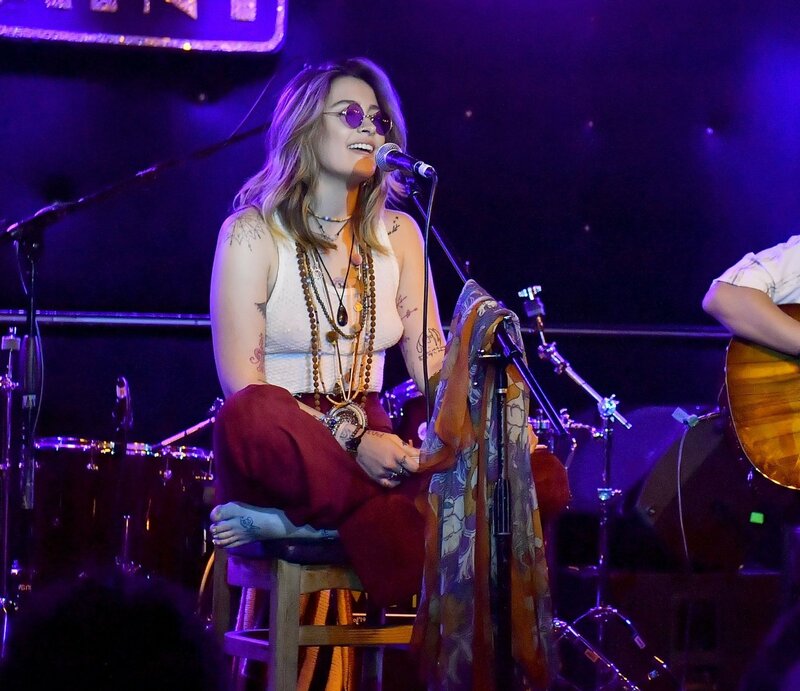 Jackson, who recently debuted her group “Soundflowers” with beau Gabriel Glenn, appears to be doing much better after her reported suicide attempt last month. This entry was posted in Celebs and tagged Braless, Jackson, Paris, Photos on 2019年4月9日 by cealr. 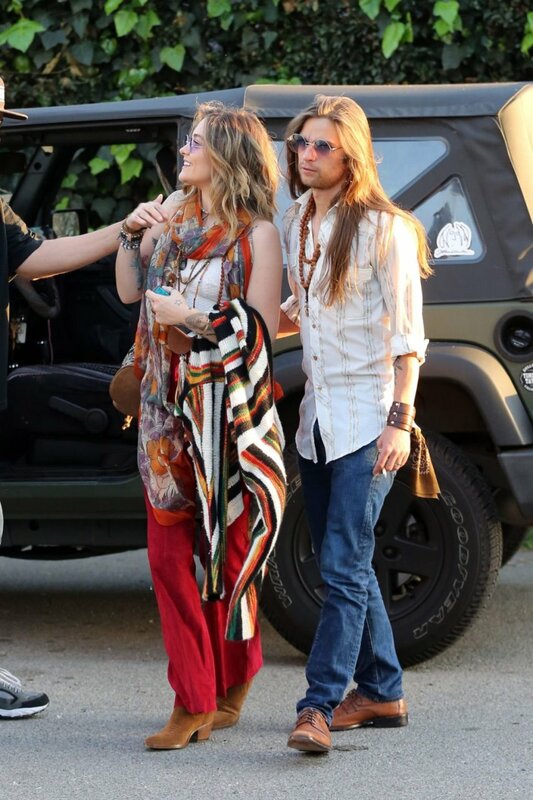 Paris Jackson was seen out with her boyfriend, Gabriel Glenn in Los Angeles, 03/30/2019. 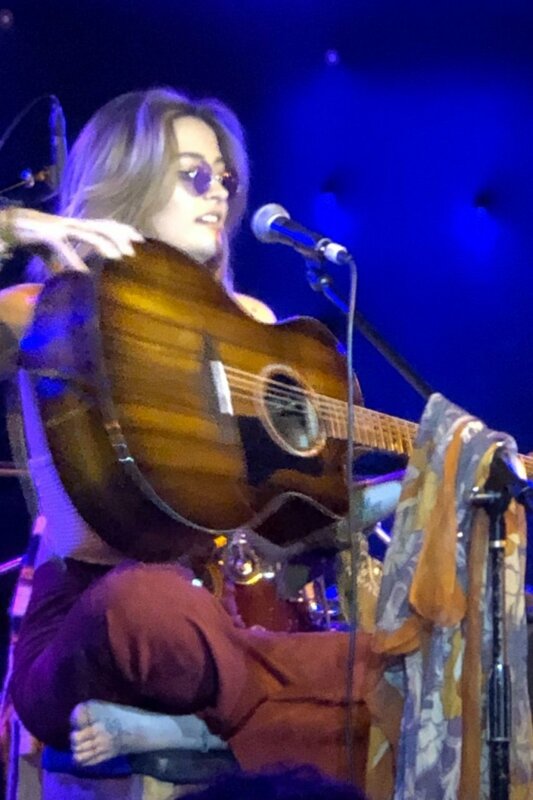 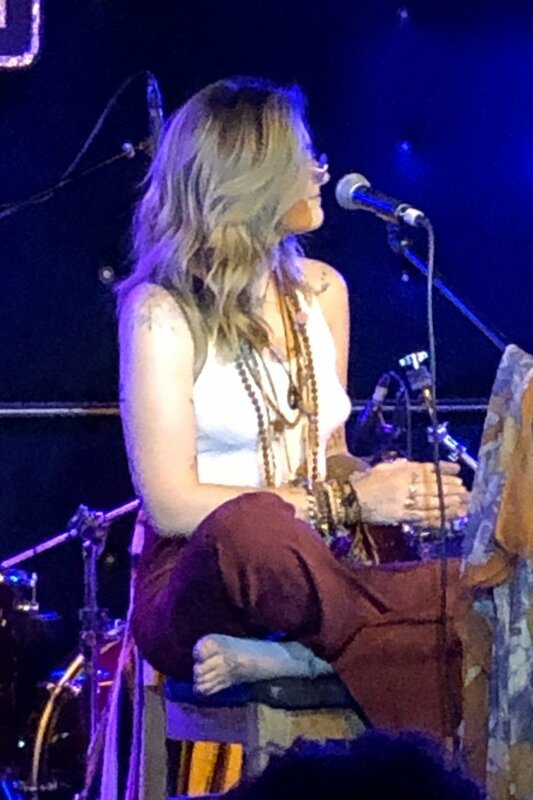 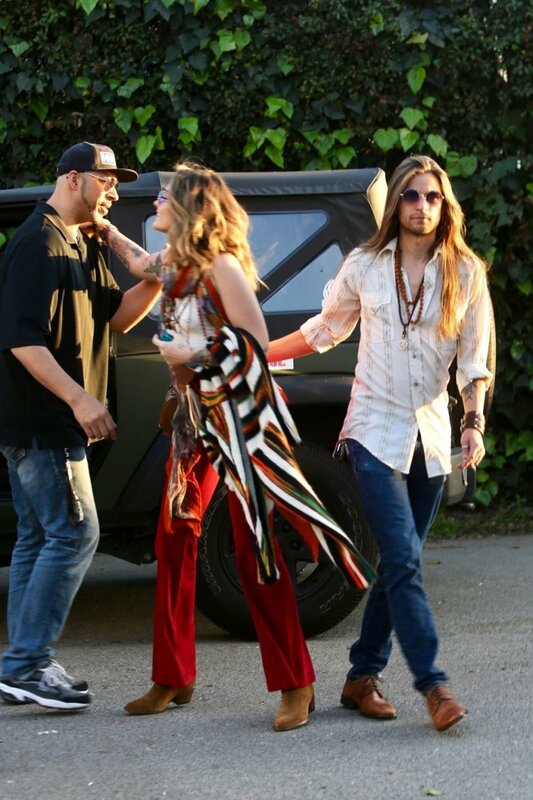 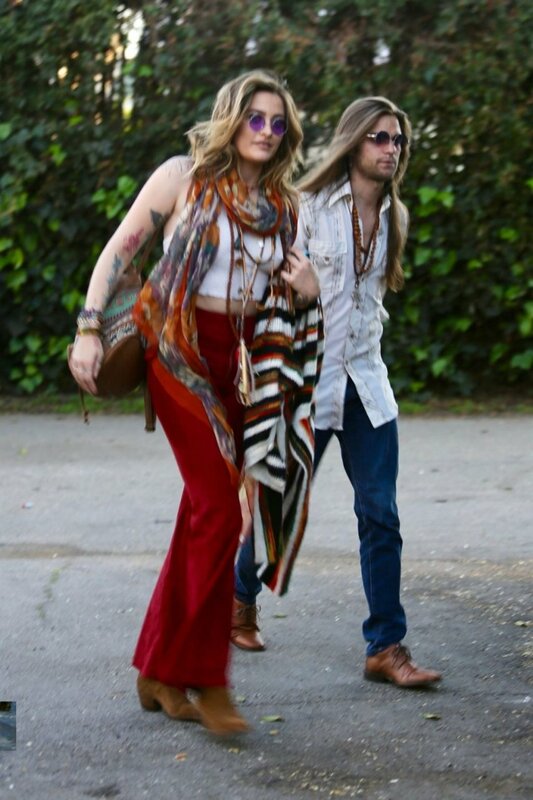 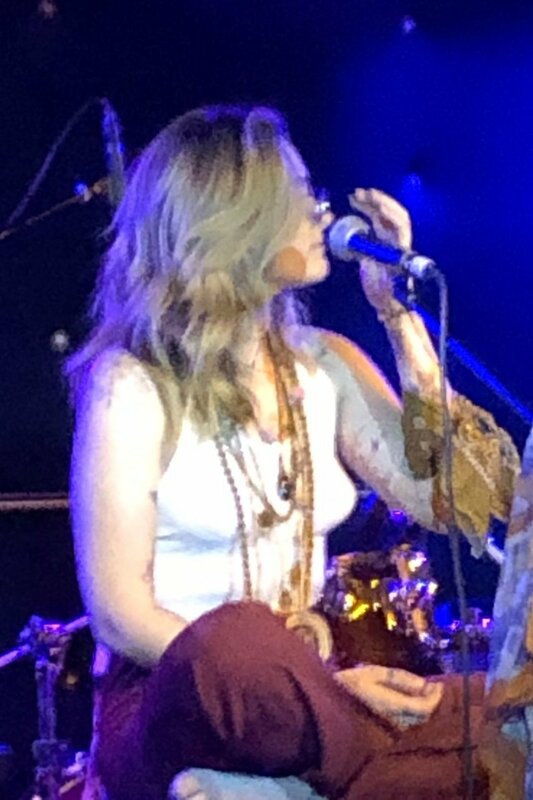 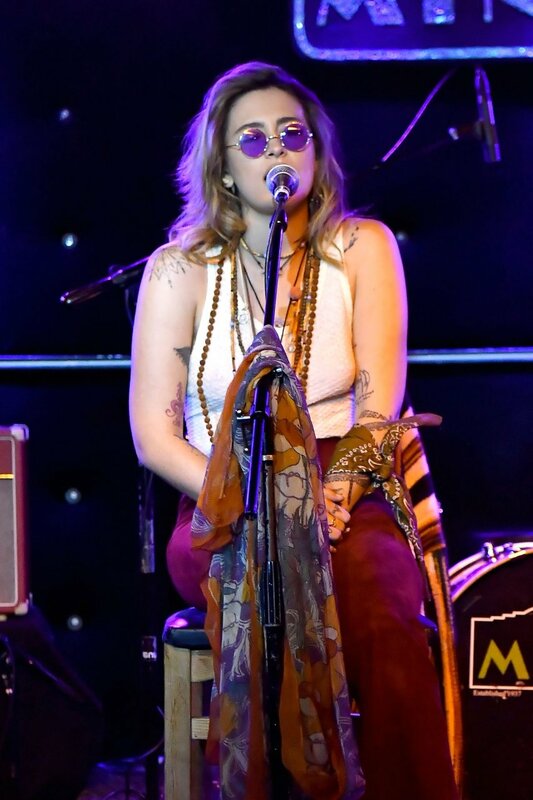 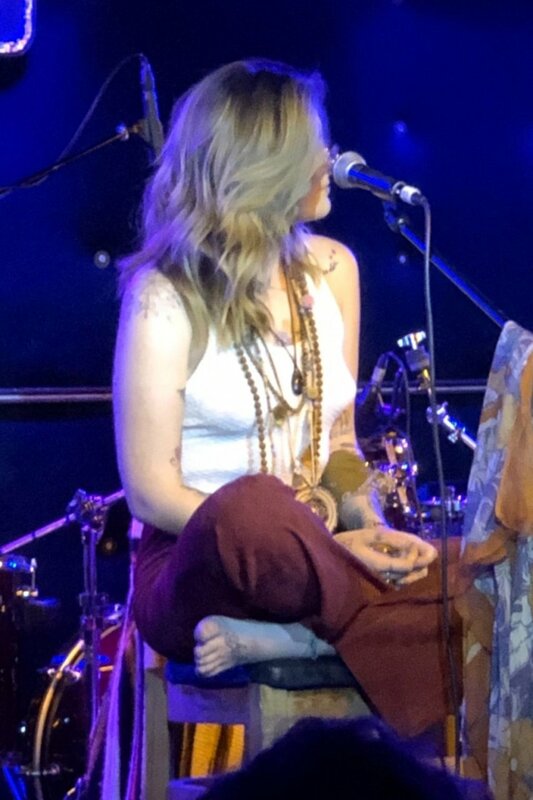 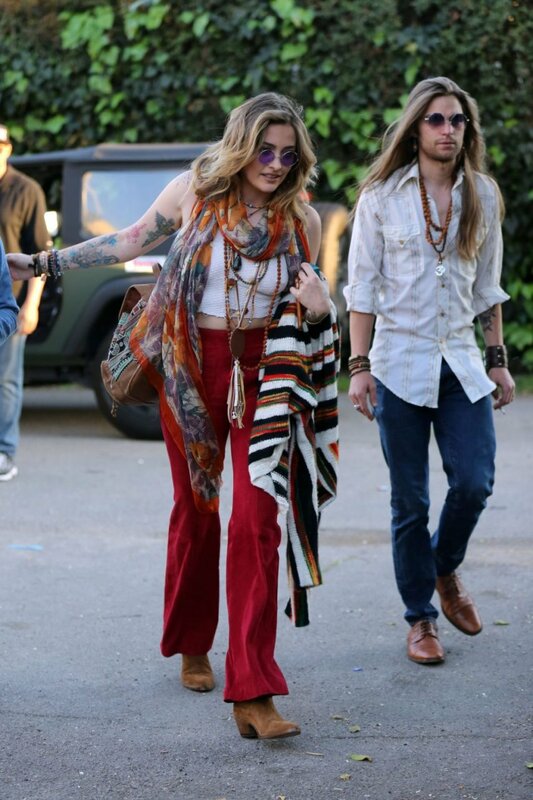 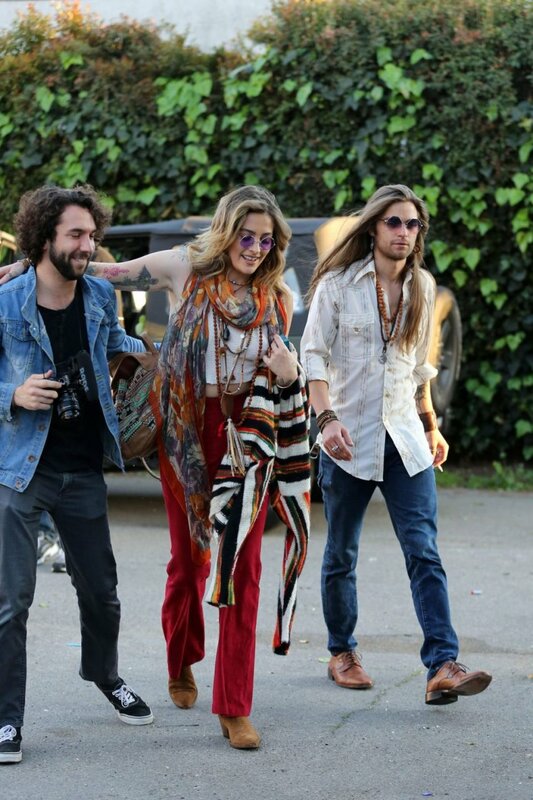 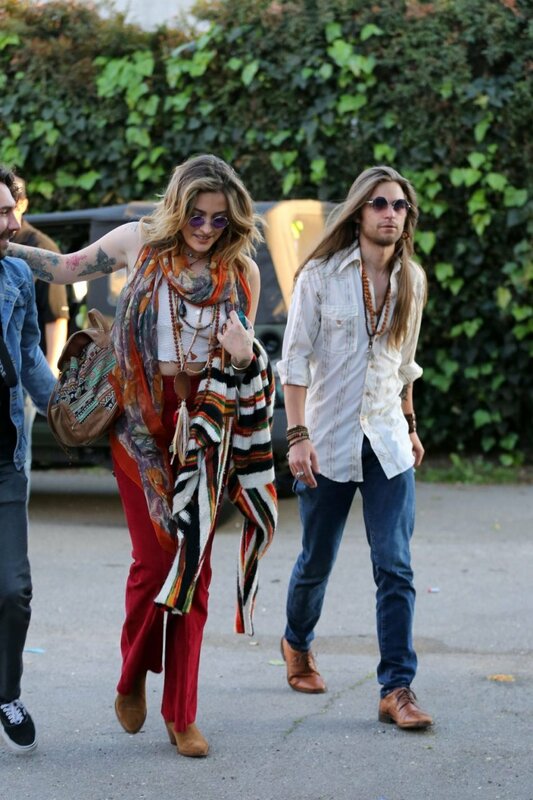 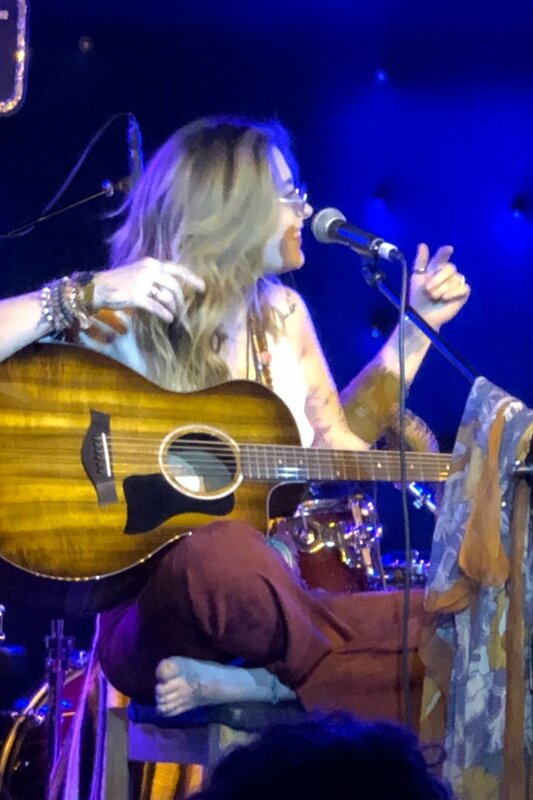 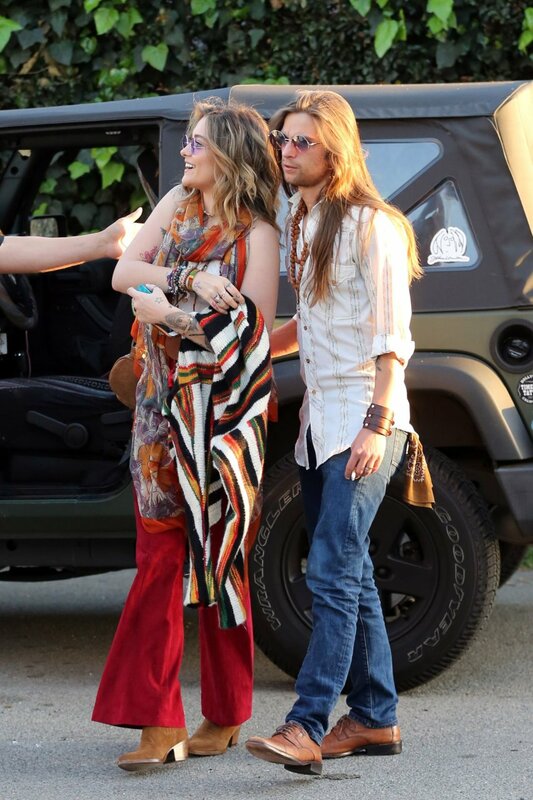 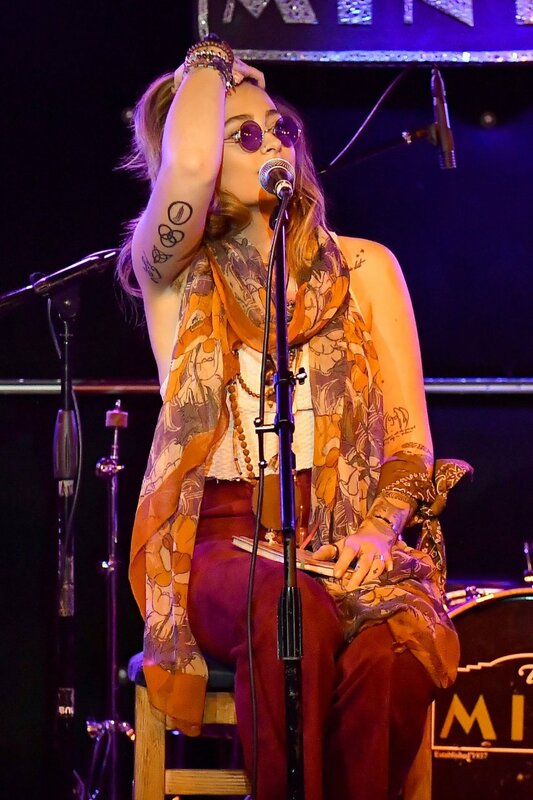 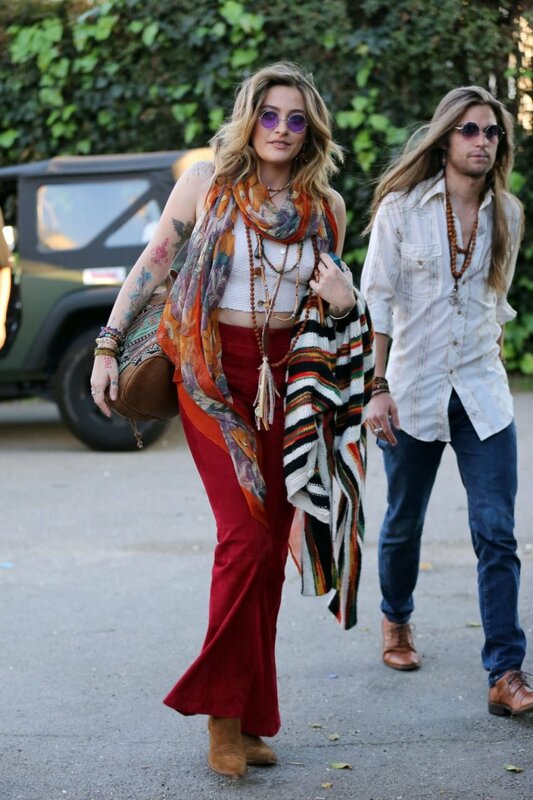 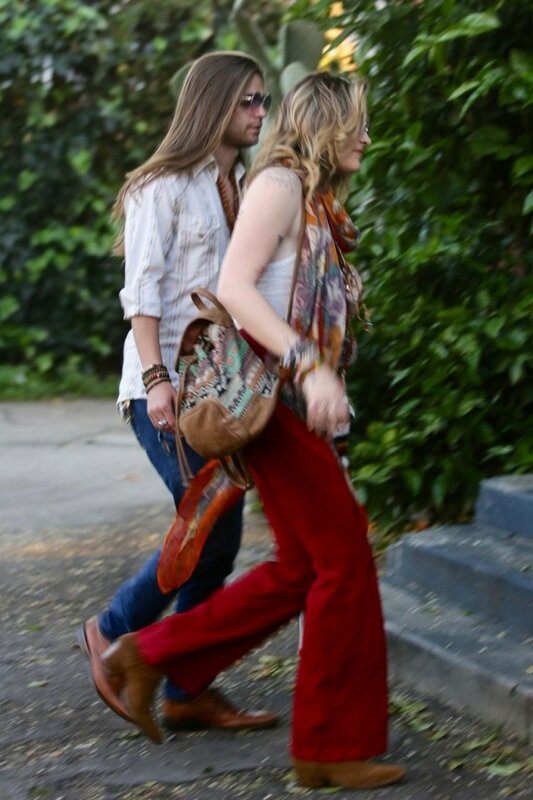 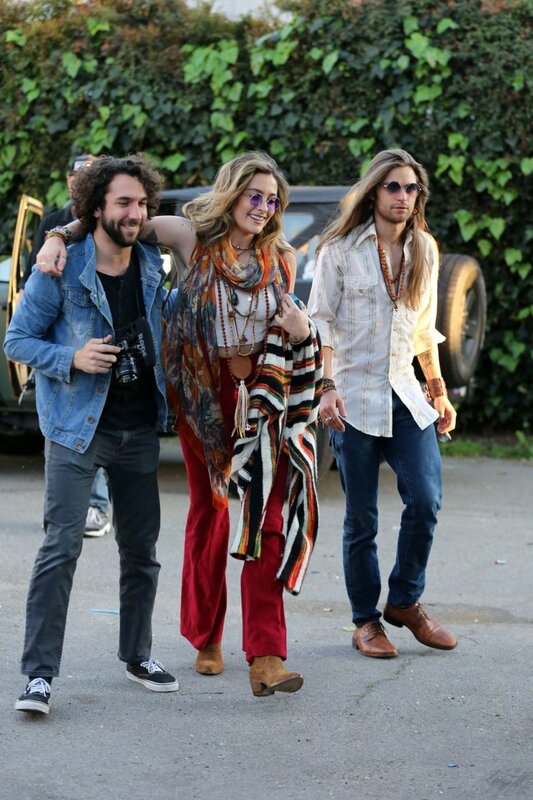 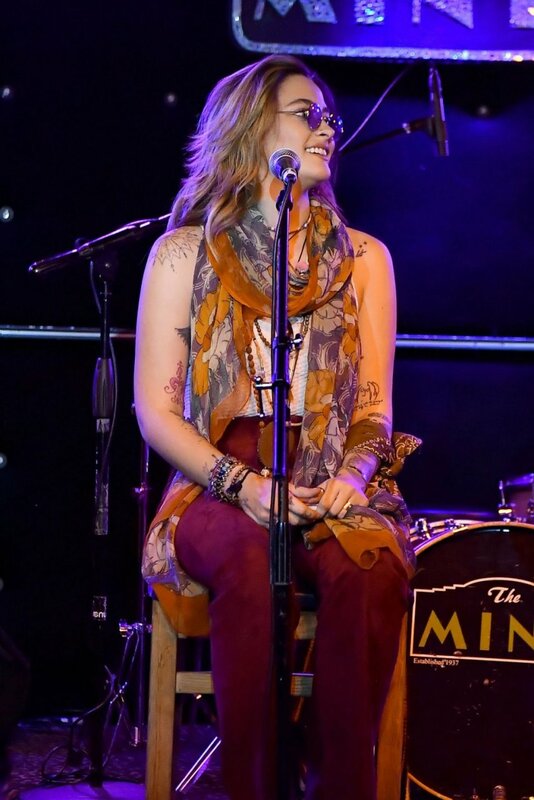 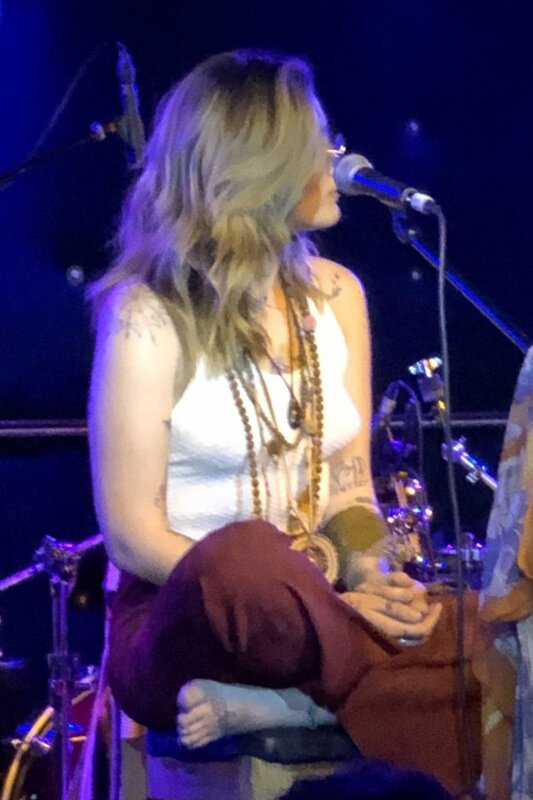 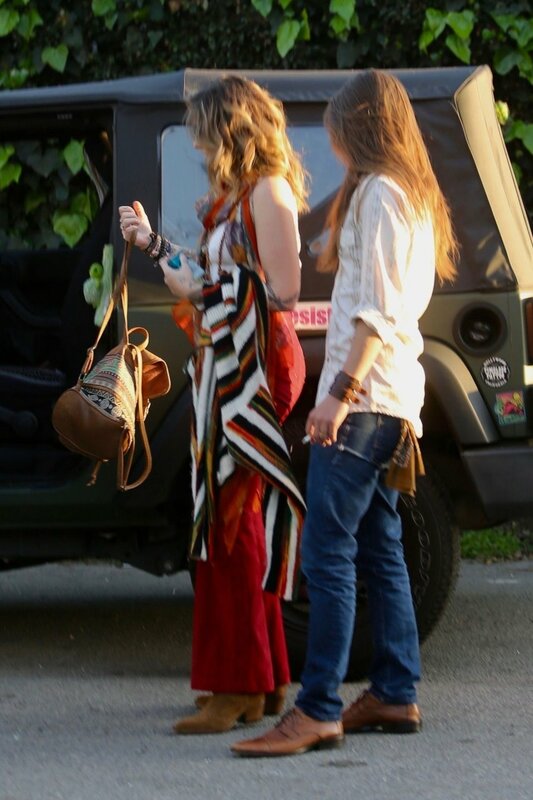 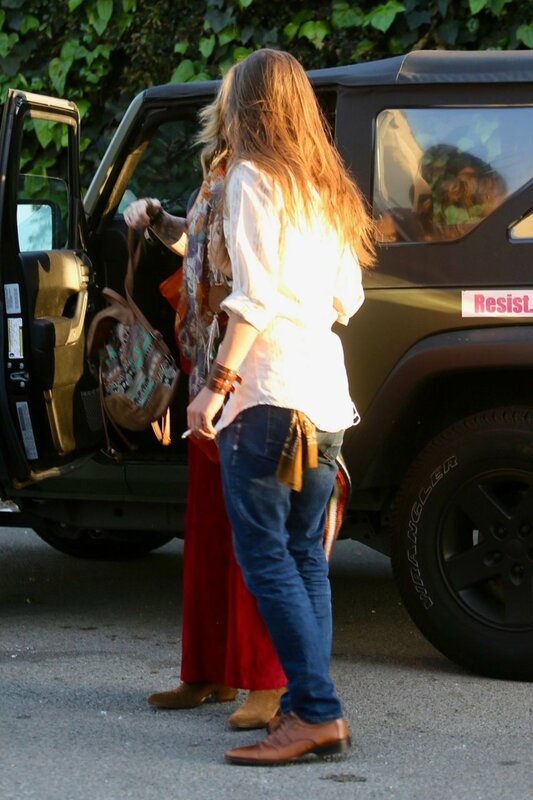 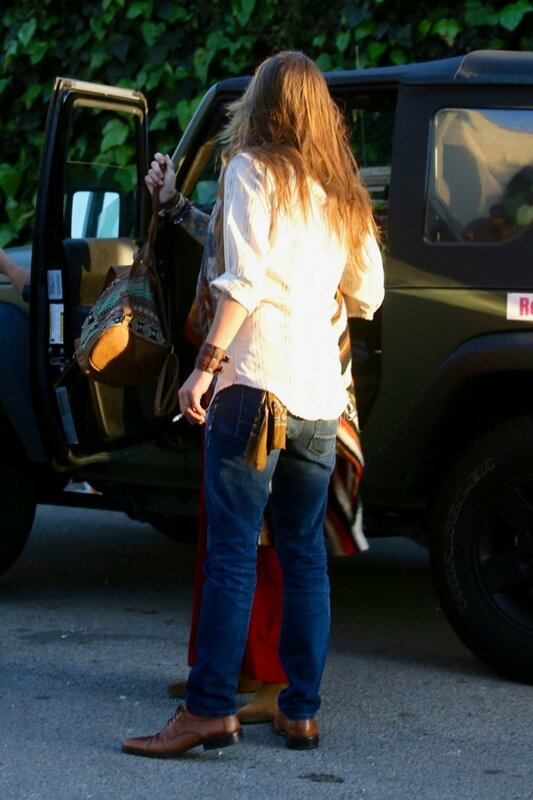 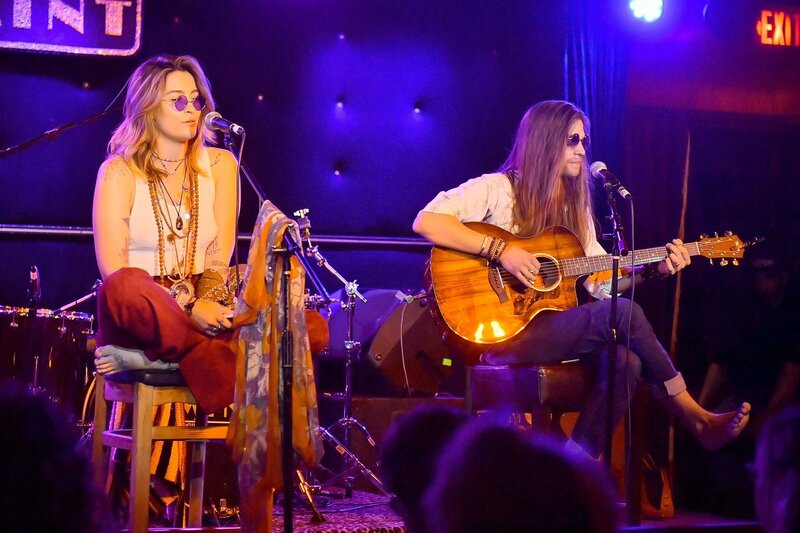 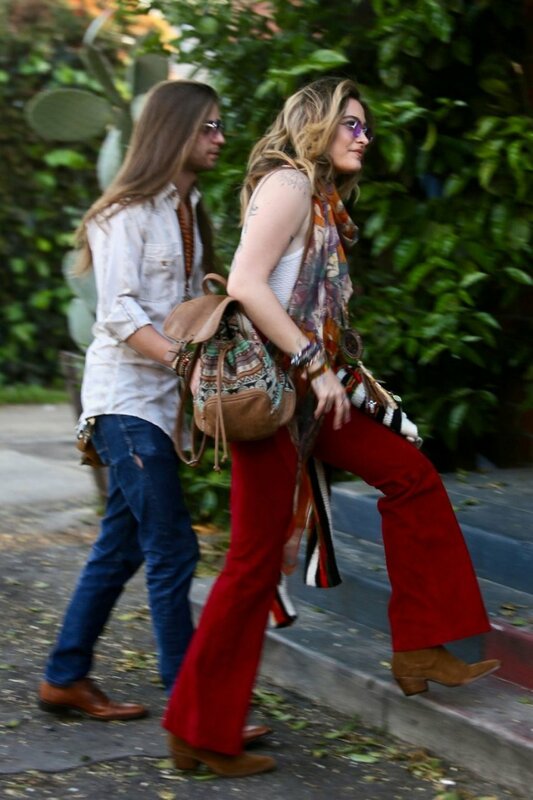 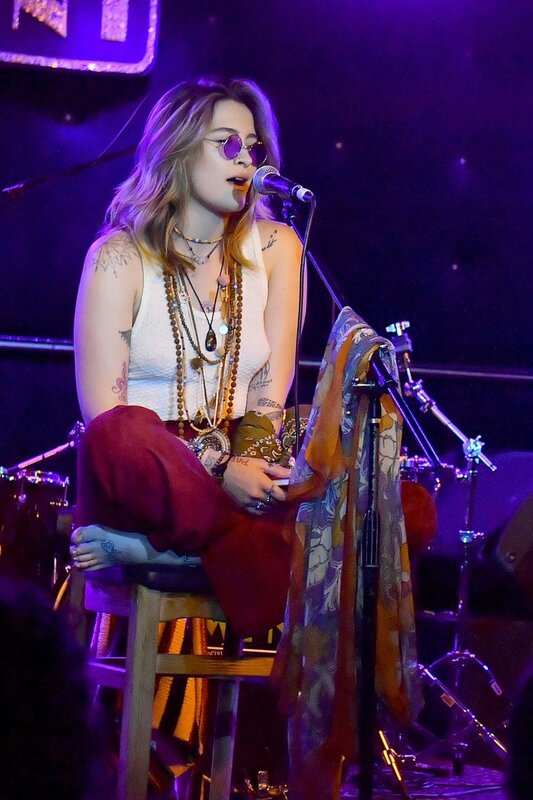 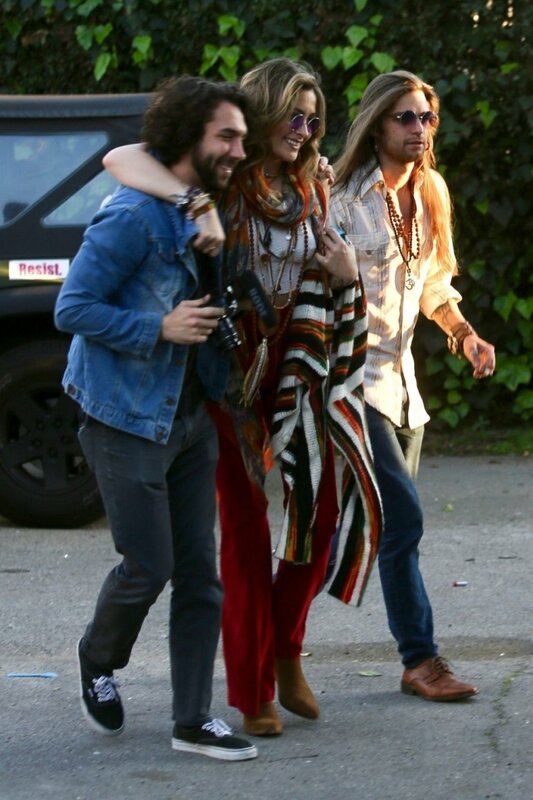 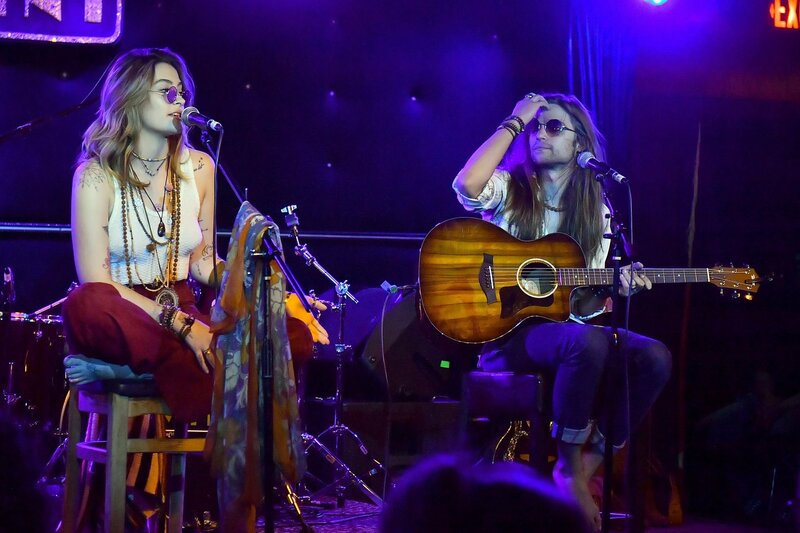 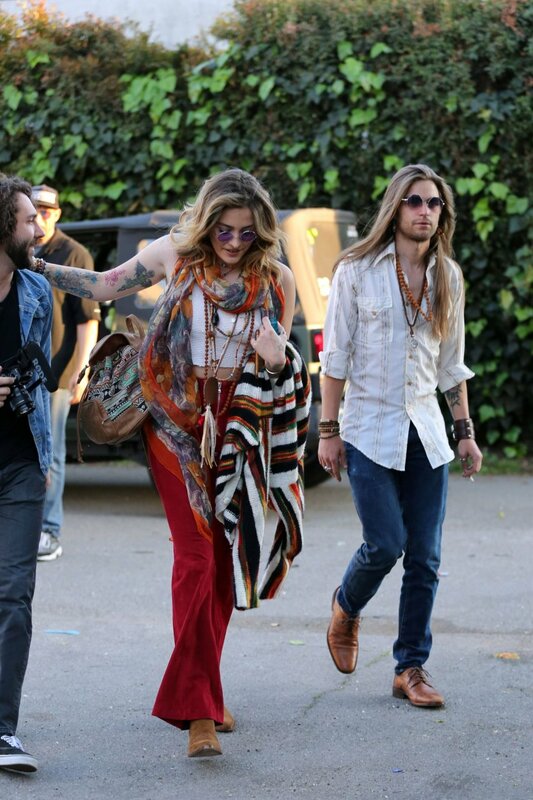 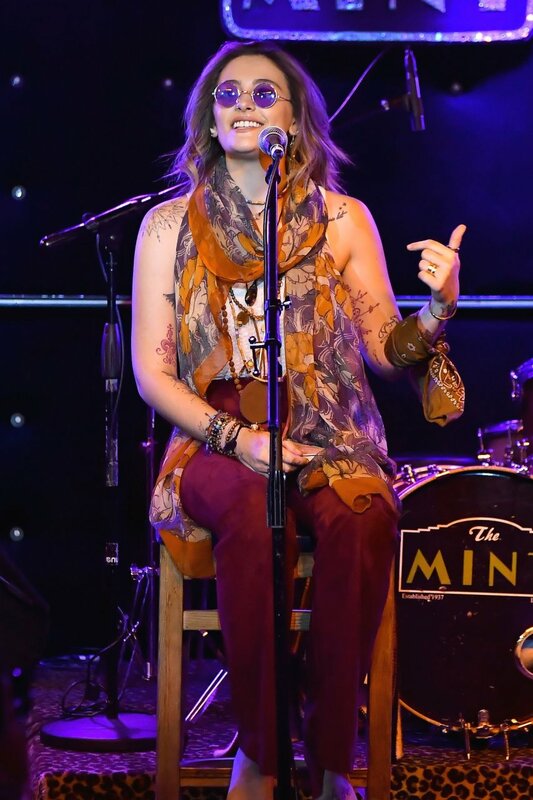 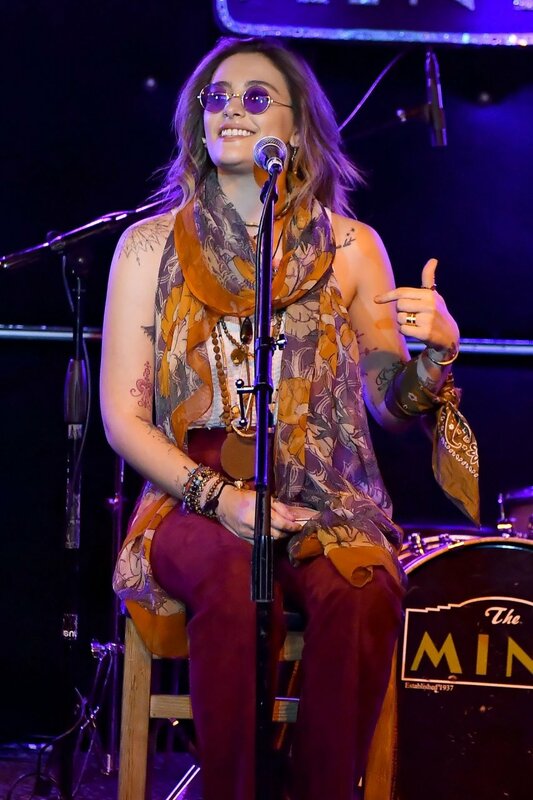 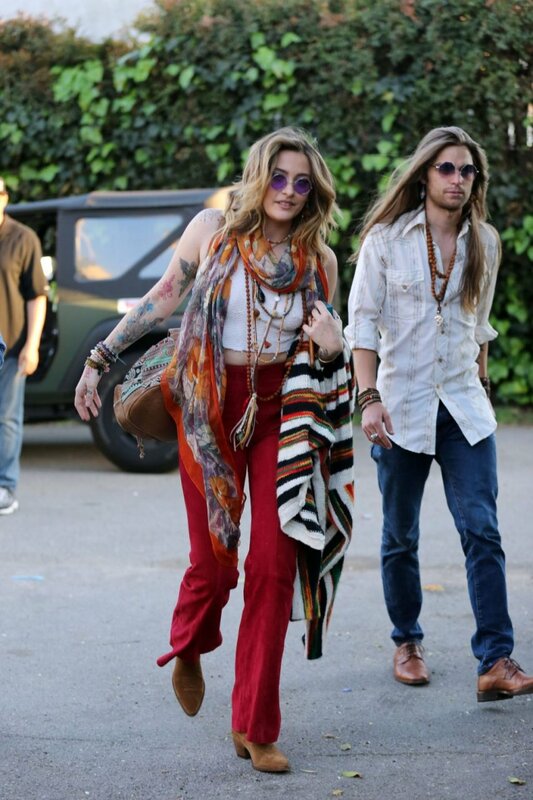 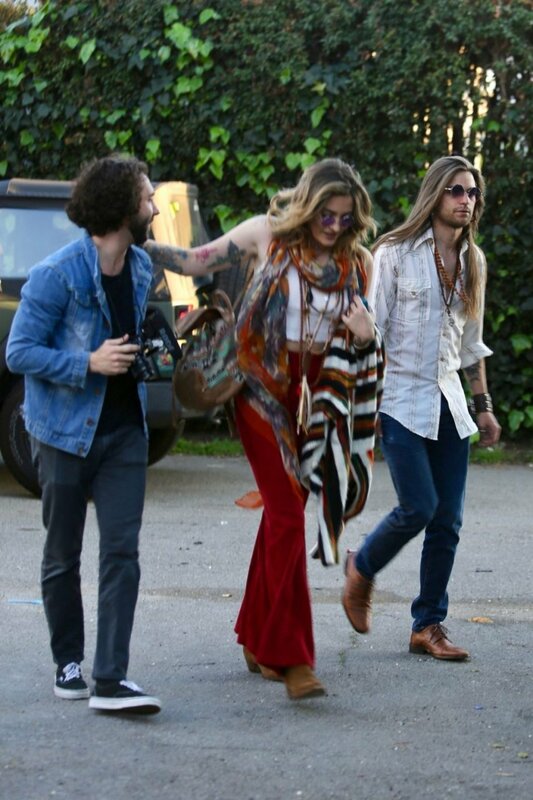 Paris looks great in her regular hippie chic outfit. 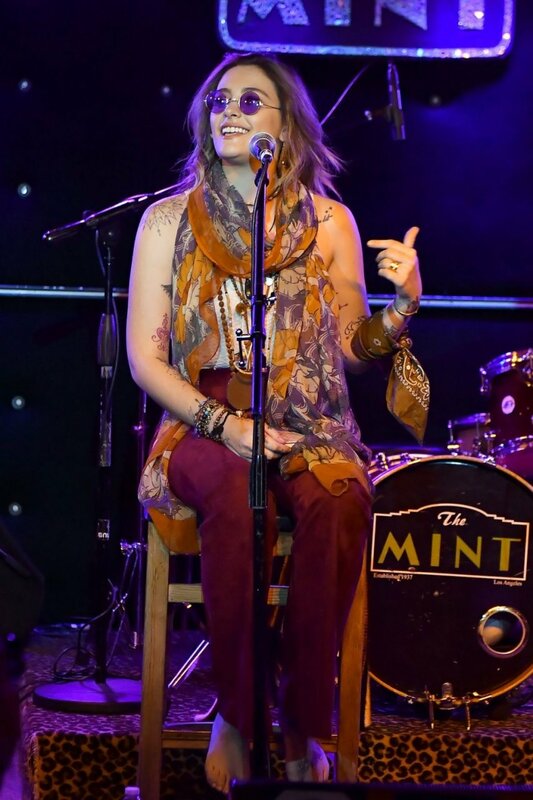 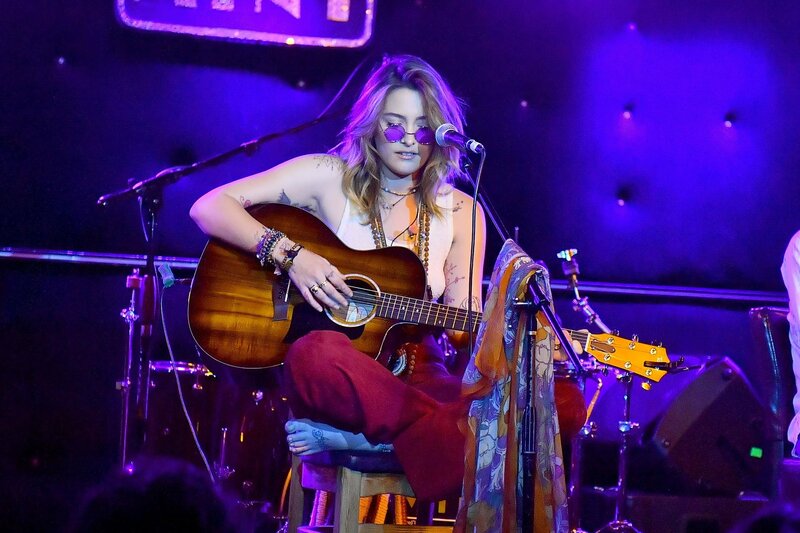 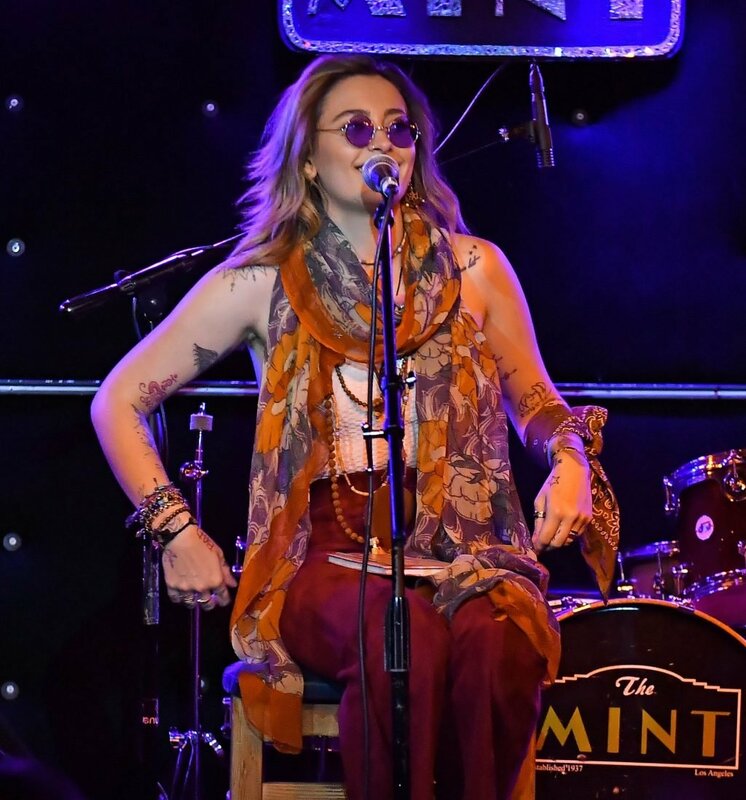 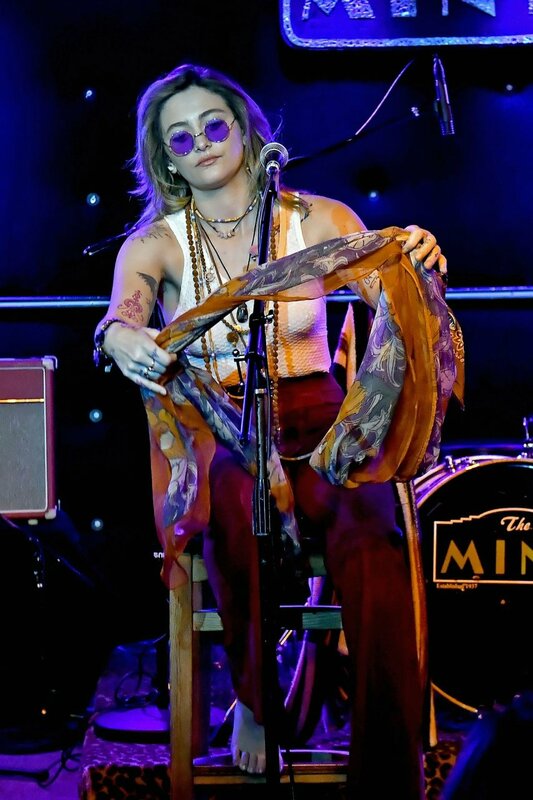 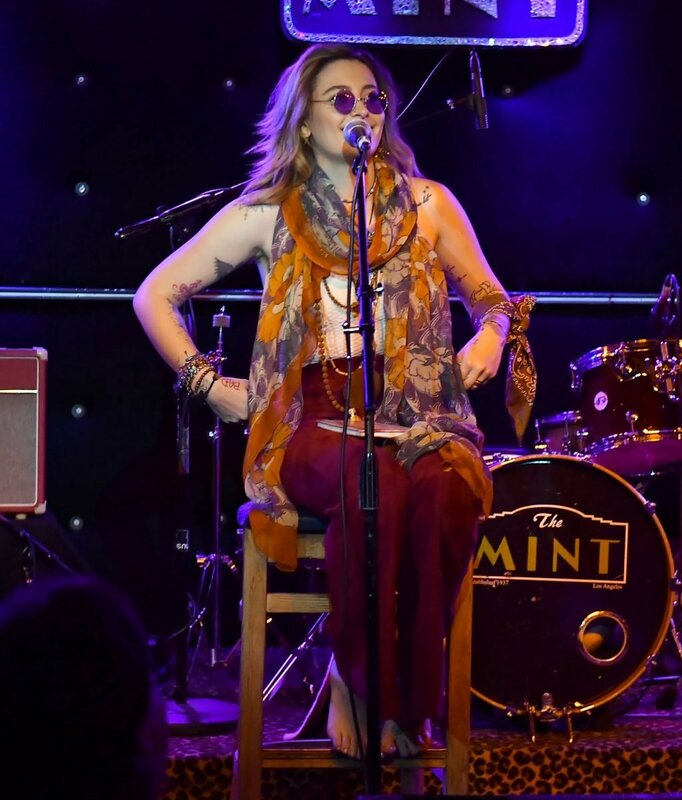 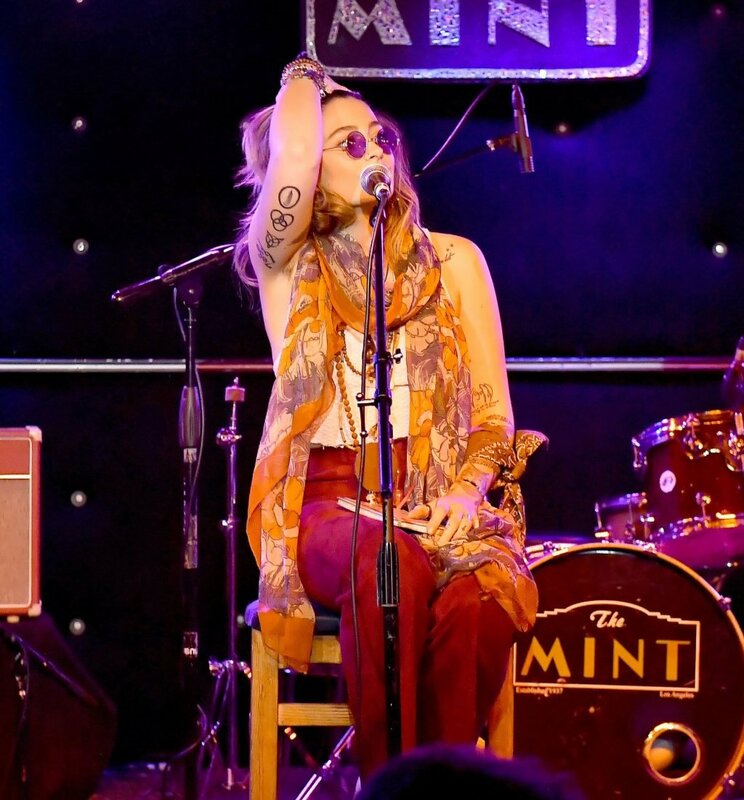 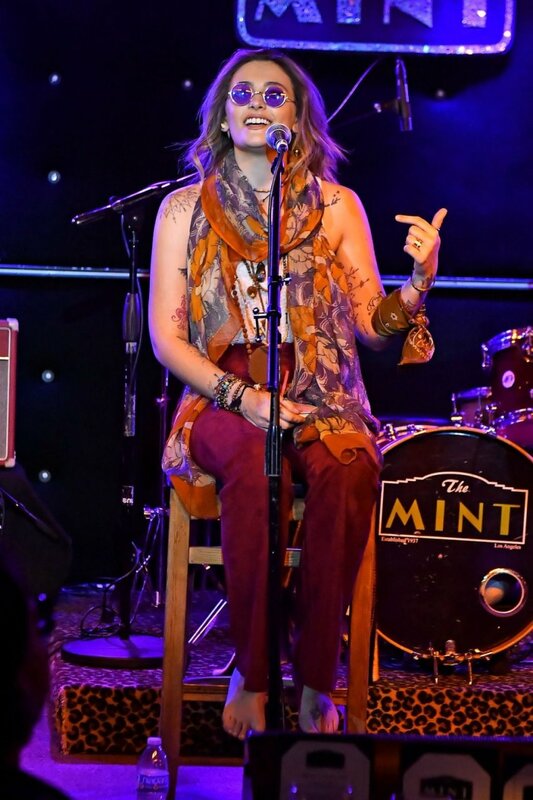 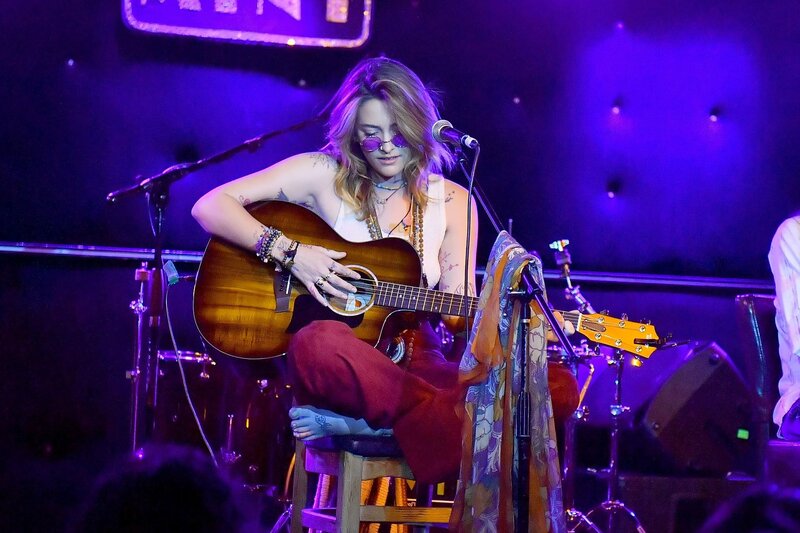 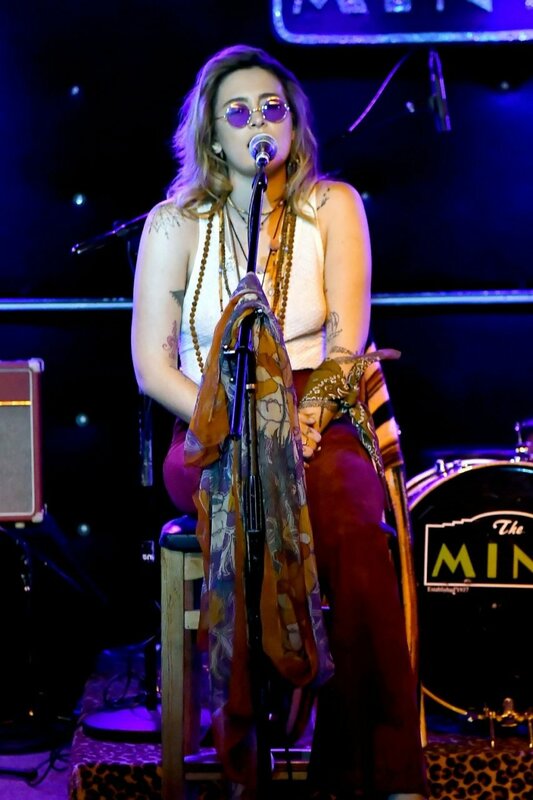 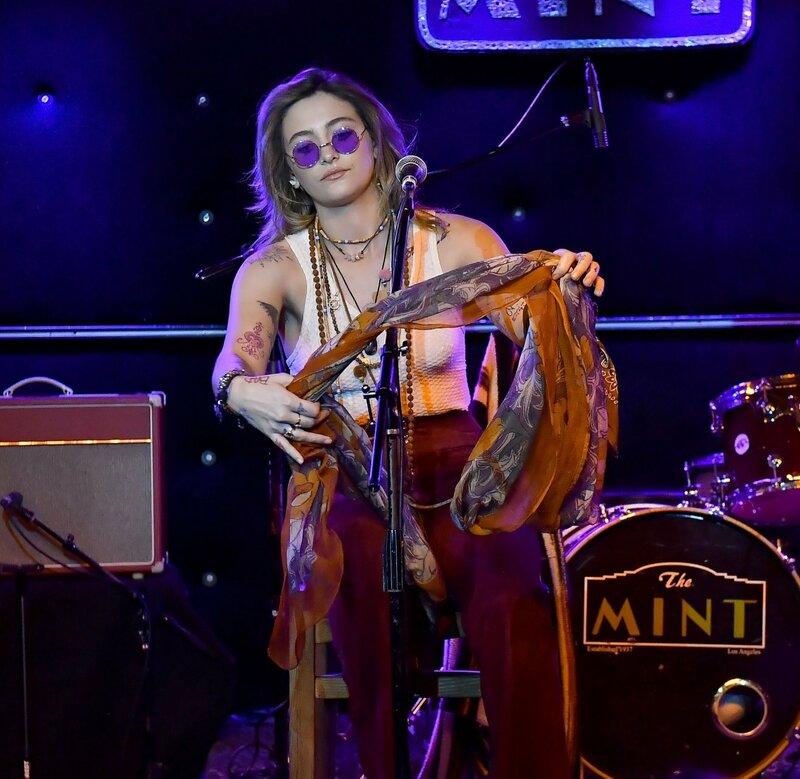 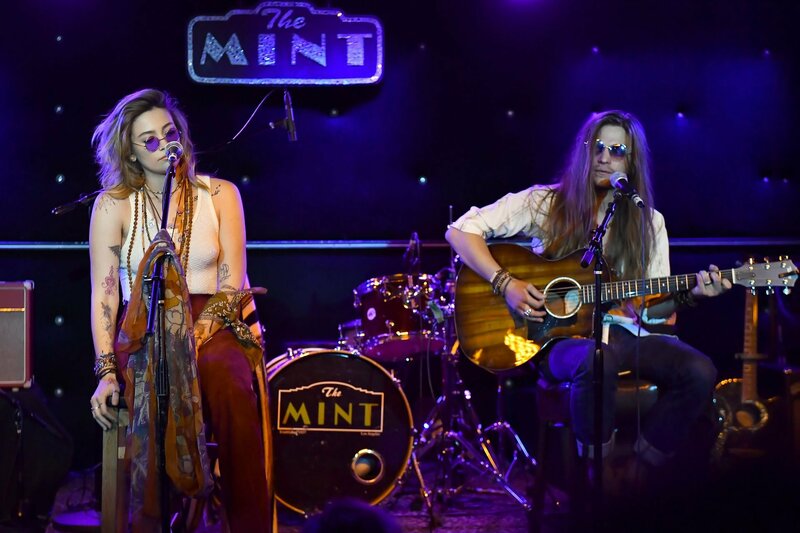 Then Paris goes braless to perform an intimate show at The Mint. 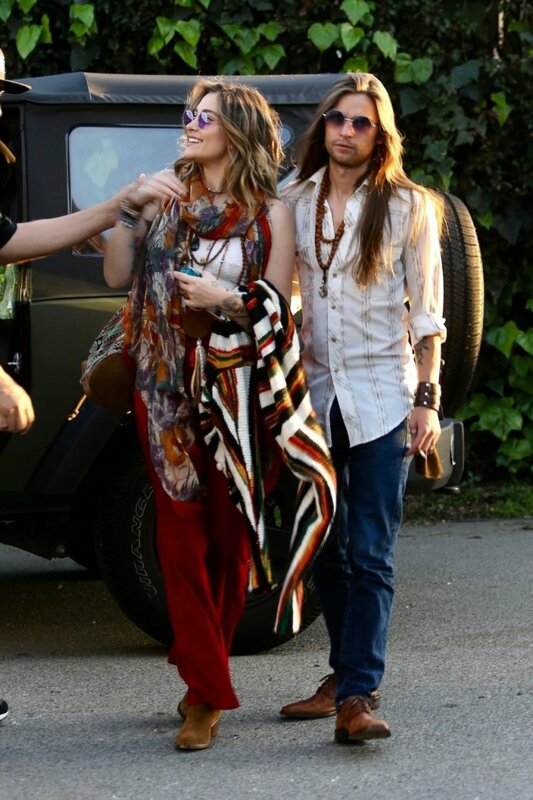 Paris’ friends and family were in attendance, along with her boyfriend, who she performed the show with. 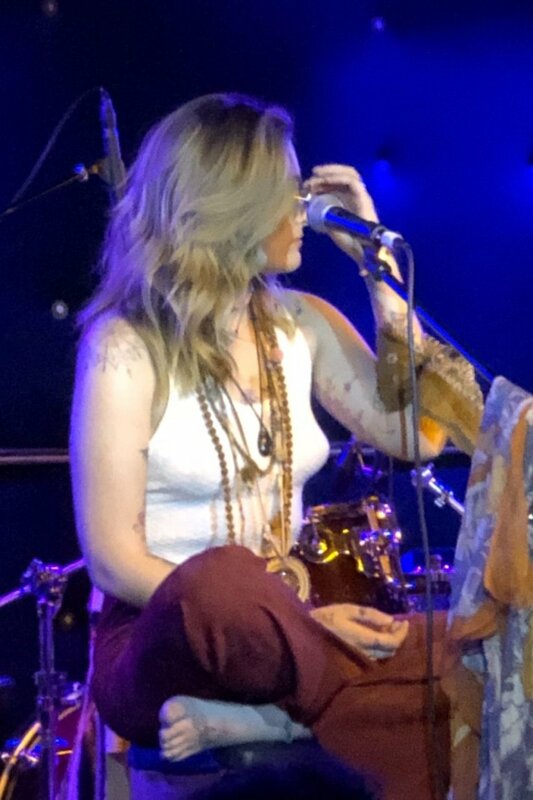 This entry was posted in Celebs and tagged Braless, Jackson, Paris, Photos on 2019年4月7日 by cealr.